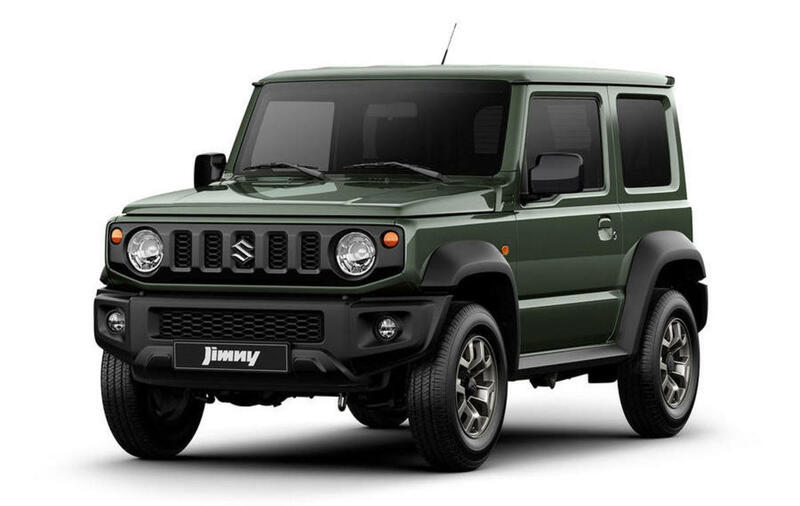 Suzuki has a new Jimny coming and it looks like it could be everything you could ever want in a compact SUV. 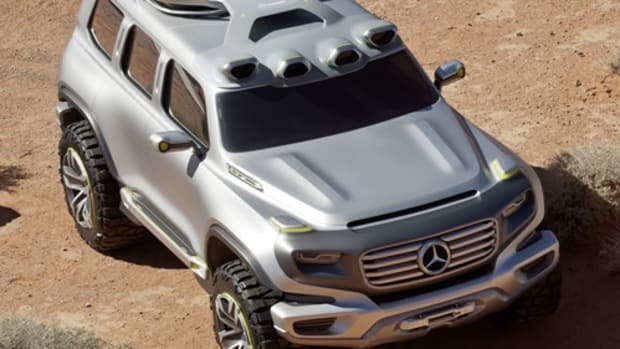 First off, it&apos;s boxy looks are reminiscent of the G-Wagen and a larger focus has been placed on its off-road capabilities. 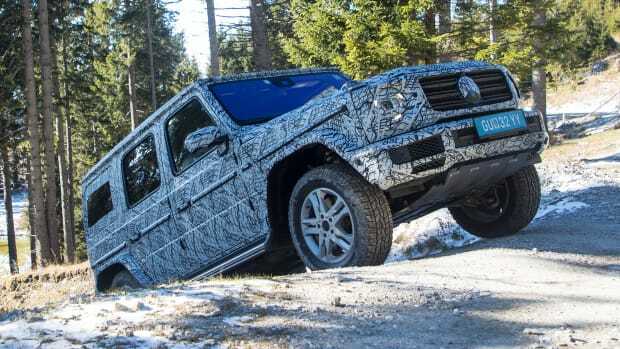 It will be built on a ladder frame with 3-link solid axles and it will have part-time 4WD with a low range transfer gear. A manual and automatic transmission will be offered and it will be powered by a 1.5L inline-four engine. 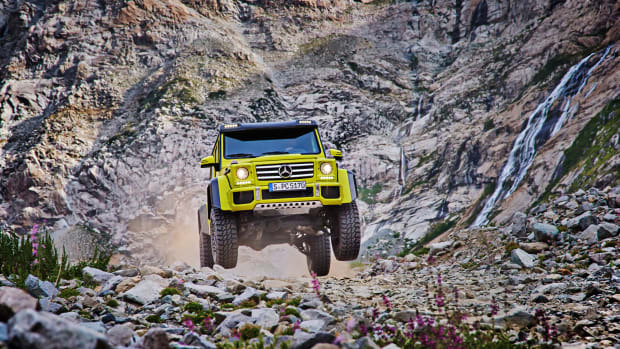 The G-Wagen gets a post-apocalyptic upgrade.